The always brilliant Perth Festival is slowly creeping up on us. Full to the brim this year of diverse and excellent talent, it is often hard to focus on what it is you truly want to see. Whether you’re hoping to get across the season or gift some tickets to your loved ones, we recommend dipping your feet into something new for a night you won’t forget. 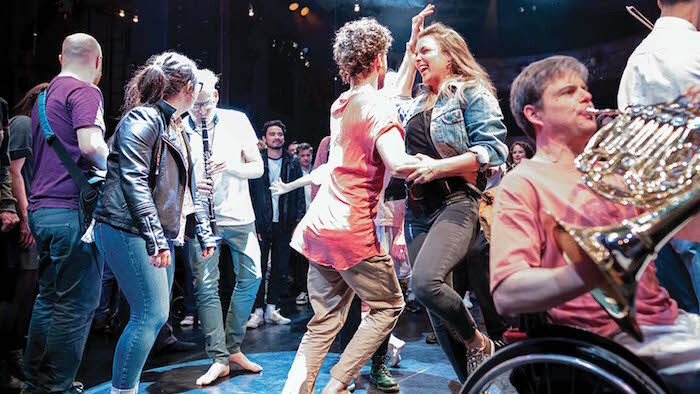 As such, we’ve rounded up a few delectable theatre, musical and Writers Week events that we think you should catch next year! From the creative minds of Perth theatre-makers The Last Great Hunt, Le Nor (translated to ‘The Rain’) is a faux-foreign film performed live. It explores the lives of the few remaining souls on a once-thriving island, and promises to entail bristling romance alongside a heartwarming tale. Prepared to be moved by this magical fusion of feeling and form. Mozart’s enduring comedic opera The Magic Flute is gloriously reinvented as a smorgasbord of film, graphic and musical mastery. Oper Berlin, accompanied by the West Australian Symphony Orchestra, brings this classic to life through the interaction of live singers and classic 1920s German animation, Weimar cabaret and German expressionism. It’s a truly revolutionary retelling of an audience favourite of the centuries, and has been given rave reviews across the world before making its Australian debut at the 2019 Perth Festival. Feel the joyous power of live orchestral music and contemporary dance unfold before your eyes with The Nature of Why. Led by renowned conductor Charles Hazelwood, the one-of-a-kind British Paraorchestra will play alongside Perth Symphony Orchestra’s very own string musicians. With passionate choreography to match, this marriage of genres promises one of the most immersive and uplifting evenings of your life. In a world full of corporate suits, madison moore is here to help you release your inner fabulousness. Staged at the Studio Underground as part of Perth Writers Week, madison will be ‘lecturing’ on the ways creative strangeness helps marginalised people regain their humanity. You can then dance the night away at the spectacular Bar Underground. 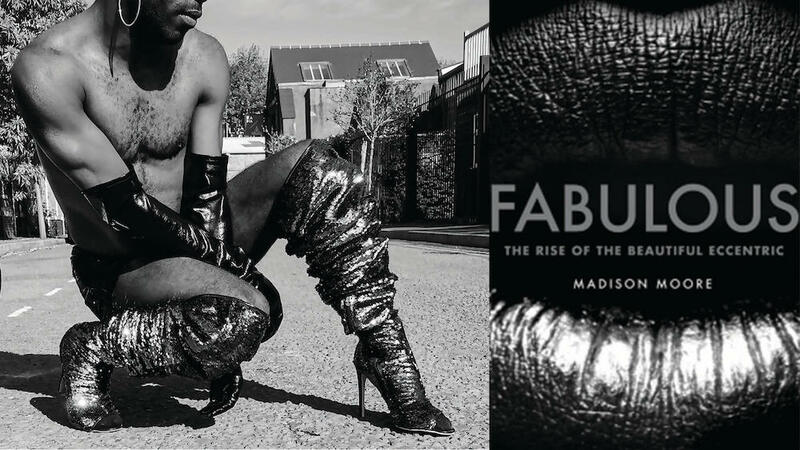 If you want to be ahead of the pack, you can find madison’s recently released book Fabulous: The Rise of the Beautiful Eccentric at all good bookstores around Perth. Jazzmeia Horn was born to be a jazz singer. The winner of the Thelonious Monk International Vocal Jazz Competition, Jazzmeia was named by her grandmother, herself an aspiring singer and lover of jazz singer Lena Horne. In doing so, she seems to have imbued the young Jazzmeia with the powerful voice and depth of emotion required to bring listeners to their knees with her renditions of jazz standards in her debut album Social Call. Passionate and humble, she is singing for us on the 1st of March at Perth Concert Hall. If the mundane office pace sounds all too familiar, GATZ is ready to help you escape it all. As one of New York’s most thrilling theatre companies, Elevator Repair Services is proud to present GATZ, a stunning dramatisation of The Great Gatsby. Fall hopeless into a world where Scott Fitzgerald’s most famous novel comes to life in a seemingly bleak office. This is one work of art you won’t want to miss! Stay tuned for our 3rd Perth Festival instalment featuring all things dance!